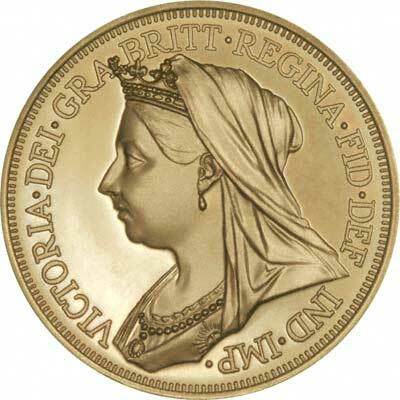 This is our index page for Irish gold coins on this website. 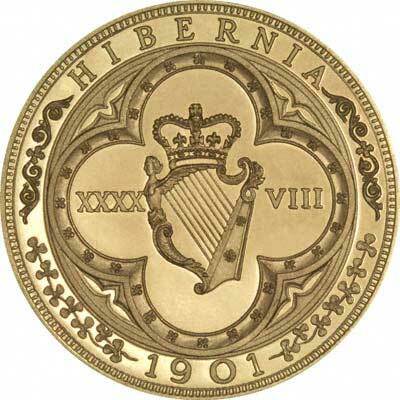 Very few gold coins have been issued by Ireland, and we are sure that Kerry Gold does not count! To follow - 30th Nov 2006.